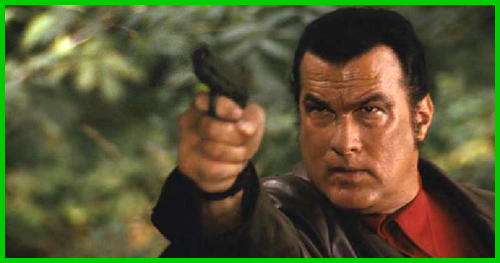 THIS IS STEVEN SEAGAL'S DIRECTORIAL DEBUT; HE ALSO PRODUCED. CD: "Songs from the Crystal Cave", 2004, France. Wrote or co-wrote, produced and played lead guitar on all songs. 2000: Appeared in the Gizelle D'Cole's music video "Revancha De Amor". 2006: Cinema commercial for Orange.